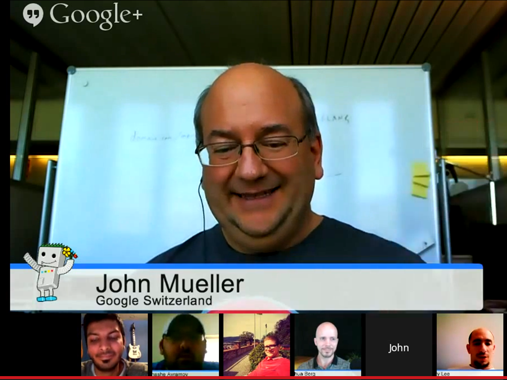 Key topics from Webmaster Central Office-hours Hangouts with John Mueller. 1. For all our algorithms we try to have a sliding scale between how they react to a site. 2. But wait, can't TRUST be turned Off through a Manual Action? Google Panda, as well as Google Penguin, all operate on a sliding scale, in the sense that these algorithmic penalties are not used as on / off switches. Some websites with serious issues may get heavily filtered, others with only moderate quality problems may get filtered lightly. +John Mueller's regular Webmaster Central Office-hours Hangouts have been helpful & informative as usual. This week I'd like to share some points from his Hangouts that have recently been the subject of discussion on whether certain of Google's algorithmic penalties operate on a sliding scale, or are just all "On, or Off". "@chipnicodemus I'd recommend continuing to clean backlinks though. You still have a very mild case of Penguin." That topic was continued here at Search Engine Watch on April 8, 2014, A Very Mild Case of Google Penguin? as well as quite a number of other SEO blogs. John Mueller: "if it's not nofollow... then we can forward the PageRank we have there." 1. My G+ SEO principle: Apply basic rules, don't create new ones. 2. Facebook and Twitter down. That just leaves... "Oh! It's us." 3. A year later, I talk with John Mueller & confirmation arrives. Following are just some of the Google Plus SEO principles I've written about, or will yet cover, that are important to explaining how & why my ideas about G+ ranking work. Many of these are common formerly known principles of indexing, ranking & passing authority within Google's Search index. Then based on my observations (now it's confirmed knowledge) that Google indexes G+ content & ranks it the same as any other, I have applied these ideas to my following Google+ ranking principles. 1. Google's index algorithms treat Google+ Profiles, Pages & content like any other site on the web. 2. Google+ Profiles, Pages & Posts, pass / receive PageRank once indexed by Google Search. 3. The effect of Google+ links on search ranking? "We treat that as any other link that we can find." 4. The index passes appropriate PageRank to Google+ content by the same follow or nofollow rules. 5. Any Google+ profiles, pages & content not indexable (ie. set private), will not pass PageRank. 6. Google Plus does not have, nor give, authority of itself at all. 7. The authority given and received in Google+ comes from people (in the form of shares/citation). 8. Google bots reach & then follow on from Google+ content just like any other web. 9. Crawling is done by spiders who like to crawl on webs, they don't like orphaned dead-end pages. 10. Google+ content is not parsed and then ranked in Google's index by independent algorithms. 11. We don't have to test/theorize about new G+ algorithms, this all happens in the current indexing. 12. Plus 1's are not a ranking signal, but can help find content if +1 pages are public (indexable). 13. I was wrong insinuating earlier that G+ PR might not be "extremely similar." The PageRank throughout the web & Google+ are actually one & the same, what my wording should have emphasized better is that, it's only the G+ structure that's different. And I'm bringing this up about the structure of the G+ unidirectional stream being quite different than traditional webpages as a point of note, because I'll be explaining in another article why this also causes considerably different behavior in G+ post search ranking from traditional pages. So how did we get on this story of PageRank in Google+ & its significant implications for SEO? 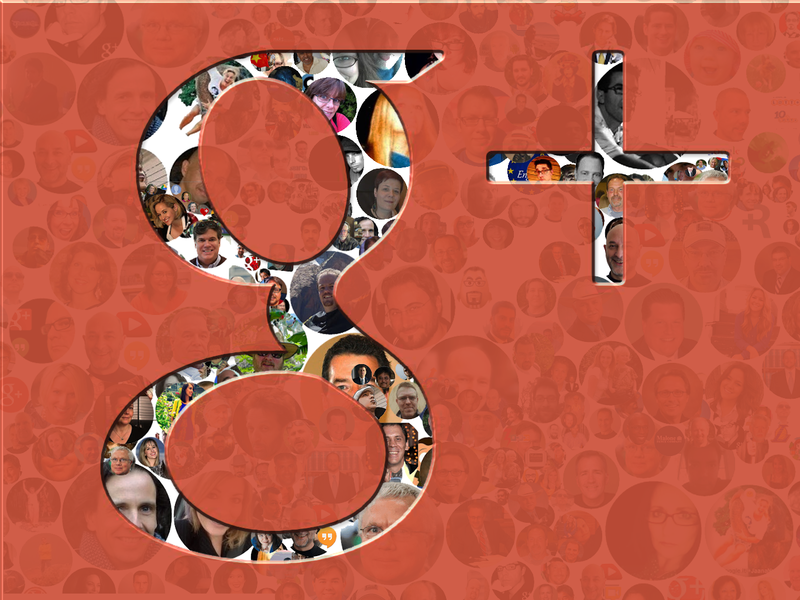 How Google+ SEO works from engagement with real people. 1. 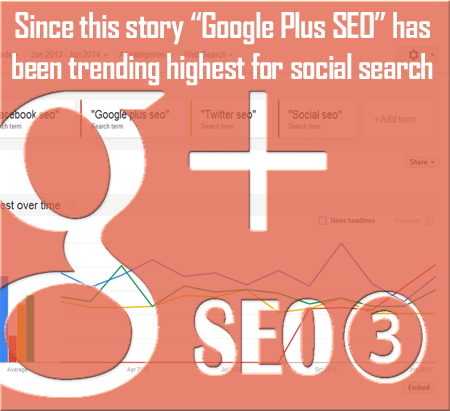 What are the powers of Google+ SEO for ranking in Search? 2. The power of engagement on Google+ for Social SEO. 3. 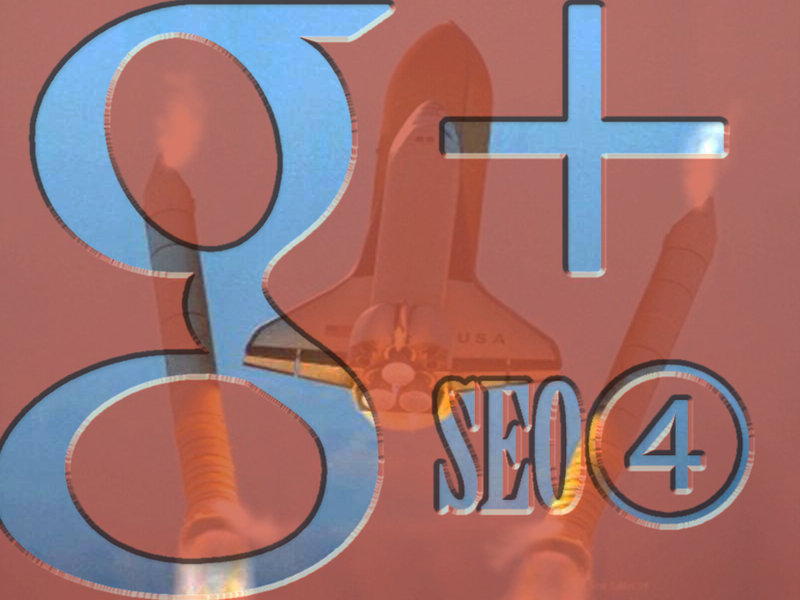 What does Google+ PageRank authority have to do with SEO? To introduce this 2014 G+ SEO series I will answer an important question I think many people and businesses came go Google+ with. 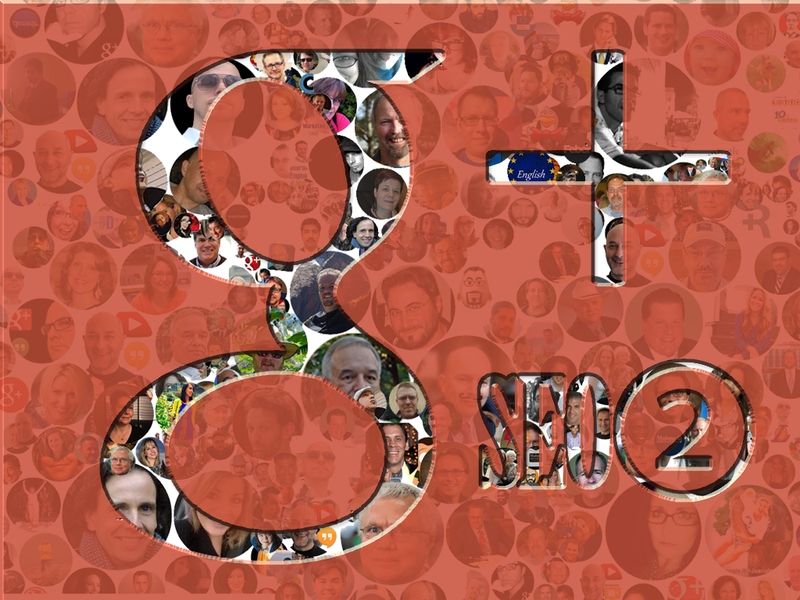 Where does the power of Google Plus SEO comes from? It is not in a Google algorithmic preference for this social media platform. It's not the Profiles, the Pages, the Communities, the Hangouts, the hyperlinks, the structure, or even the Authorship. The authority given and received in Google+ comes from the people. Throughout this series I'm going to cover a lot of the new technical aspects of Google+ optimization, but I wanted to start with emphasizing the most important point of all, so that we don't get too close to the forest to see the trees. What are Penguin & Manual Actions doing to Google PageRank? - New PR Analyzed Part 2. 1. 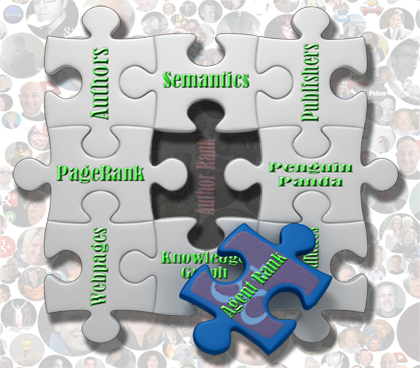 The PageRank TB Update, December 6, 2013 Analyzed. 2. The Toolbar PR directly affects search rankings... NOT! 3. Using the PR 1213 for analyzing link removal & disavows. 4. PageRank penalties - as visible indicator of lost trust in a domain. 5. Long before Penguin, we had manual action PageRank penalties. 6. Is the PR Toolbar beyond redemption as a reputation metric? 7. Recovering from Penguin, or Manual Actions with Eric Enge. 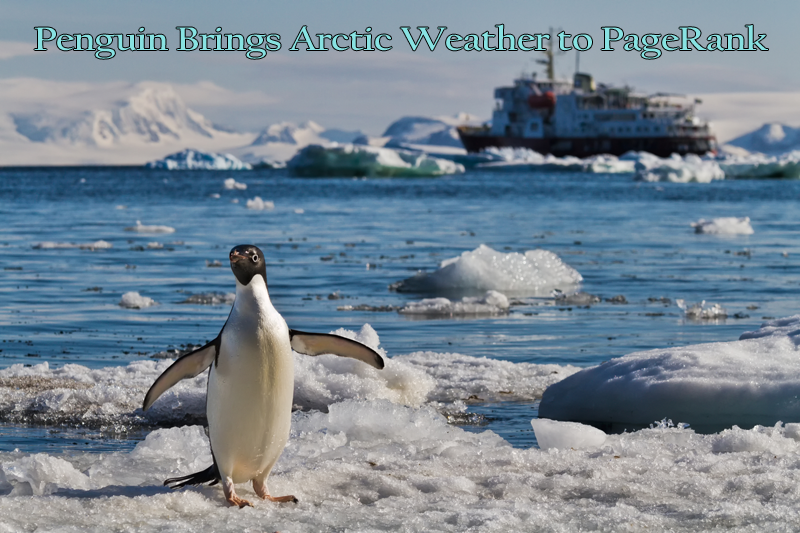 Penguin has brought Arctic weather to PageRank for quite some time now, putting the freeze on many formerly prosperous industrial fishing ventures (aka. link schemes), which had overrun many local habitats. While this environmental phenomenon has been disastrous to some, others rejoice at the balance to resources the happy feet bring. In part 1of this series A Bird of Another Feather, I asked the question, "Will PageRank again become a reputable symbol of authority?" as it clearly has not been for quite some time. So here I would like to examine the details of what Google is doing for better or worse to change that. How much have the PR Toolbar ranks changed over almost a year? How does this affect, or does it not affect actual search ranking? How well is Google's internal PageRank algorithm reflected in the PR Toolbar? Is there any real life usage we can get with the TBPR data? Are there any better authority ranking tools than the PR Toolbar? 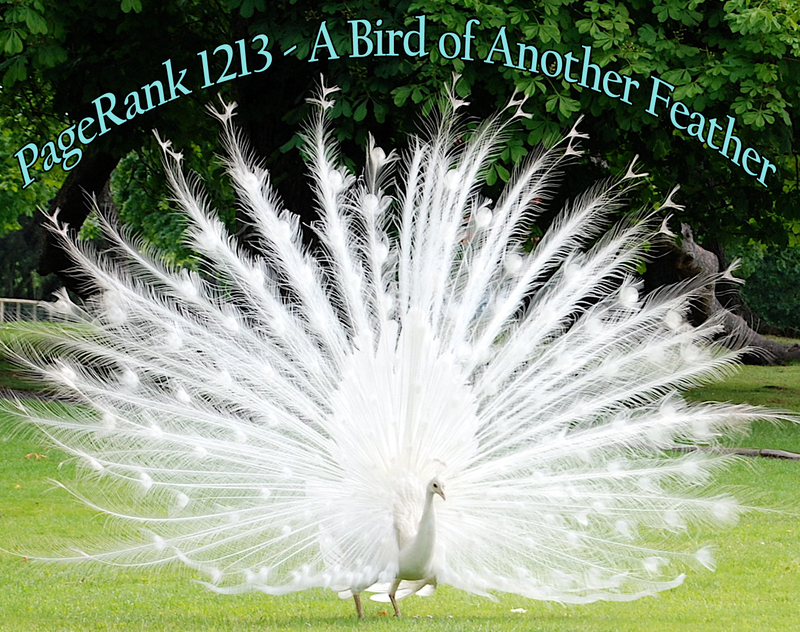 The first part of this series Bird of Another Feather, may have ruffled just a few feathers, but not inconveniently provided an interesting interlude to below topic on the disputatious nature of the PageRank. While some of the related statements I opened this series with might have seemed a little controversial by themselves, here you will read about the bigger context. It's link cleaning & not link scheming that we need to have a closer at.